Thatcher Hill is bored stiff of his summer job dusting the fake mermaids and shrunken heads at his uncle’s seaside Museum of Curiosities. 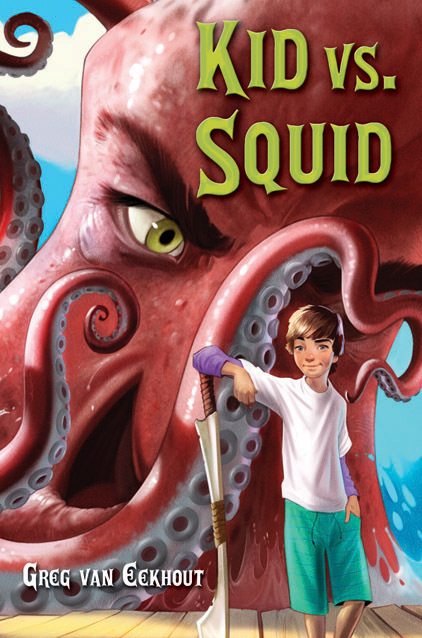 But when a mysterious girl steals an artifact from the museum, Thatcher’s summer becomes an adventure that takes him from the top of the ferris wheel to the depths of the sea. Following the thief, he learns that she is a princess of the lost Atlantis. Her people have been cursed by an evil witch to drift at sea all winter and wash up on shore each summer to an even more terrible fate-working the midway games and food stands on the boardwalk. Can Thatcher help save them before he, too, succumbs to the witch’s curse?